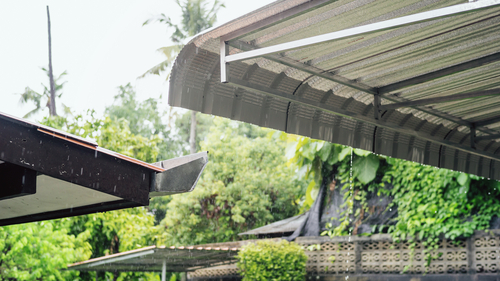 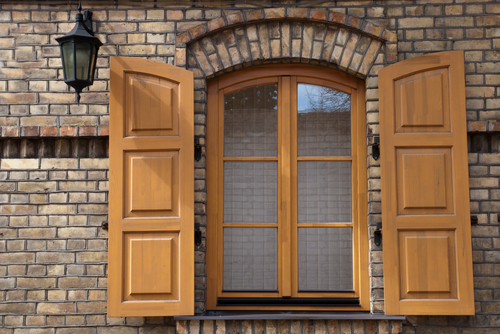 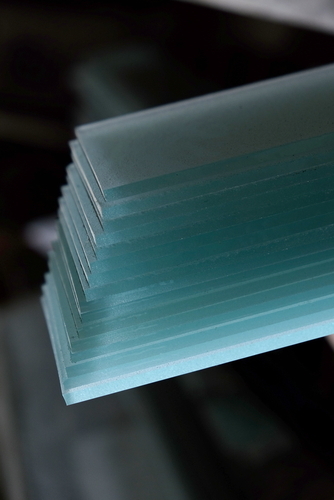 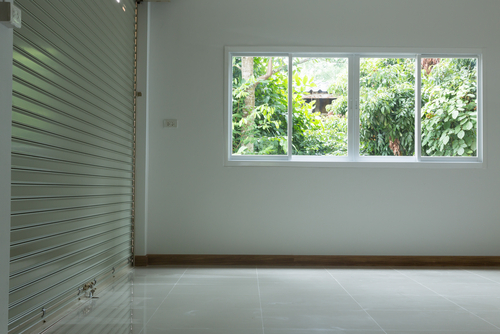 What are the Advantages of Getting Aluminium Louvre Shutters in Sydney? 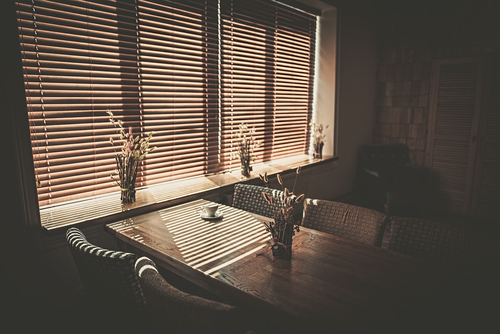 Why Get Café Blinds for your Home and Business? 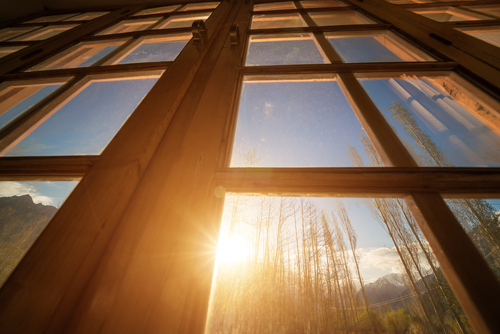 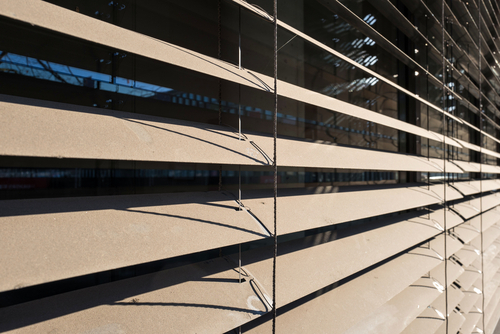 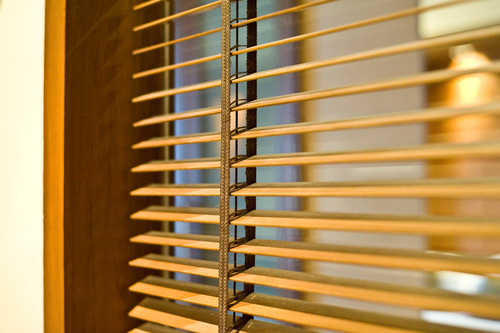 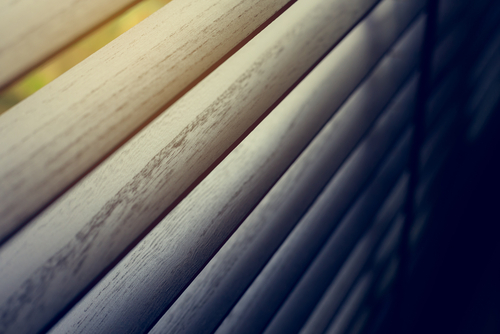 What Can You Expect From Outdoor Blinds in Sydney?